Create a world without barriers. There are 35,000 deaf children in the UK. 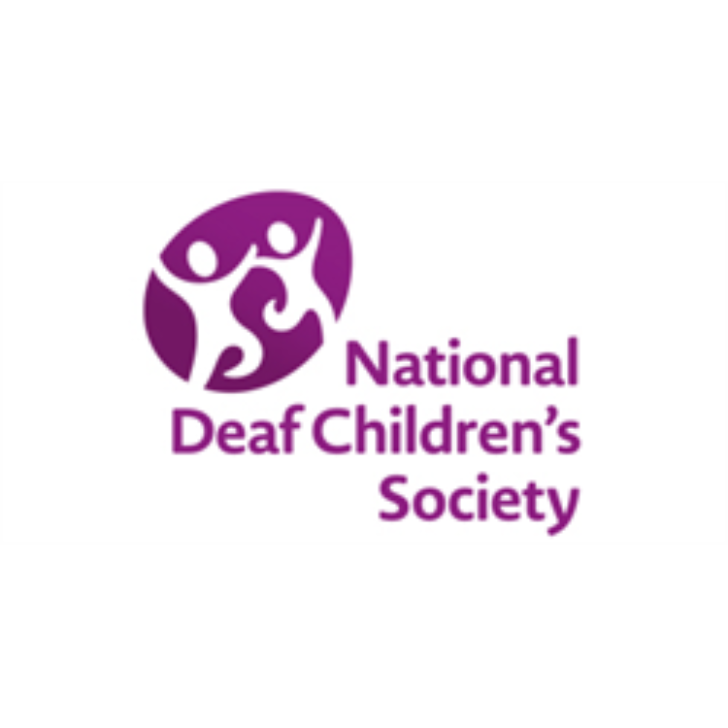 The National Deaf Children?s Society (NDCS) is the national charity dedicated to creating a world without barriers for deaf children and young people. Our campaigns have already resulted in changes that will revolutionise the lives of deaf children and young people, such as the introduction of hearing screening for every baby within days of birth.